This is a private tour. 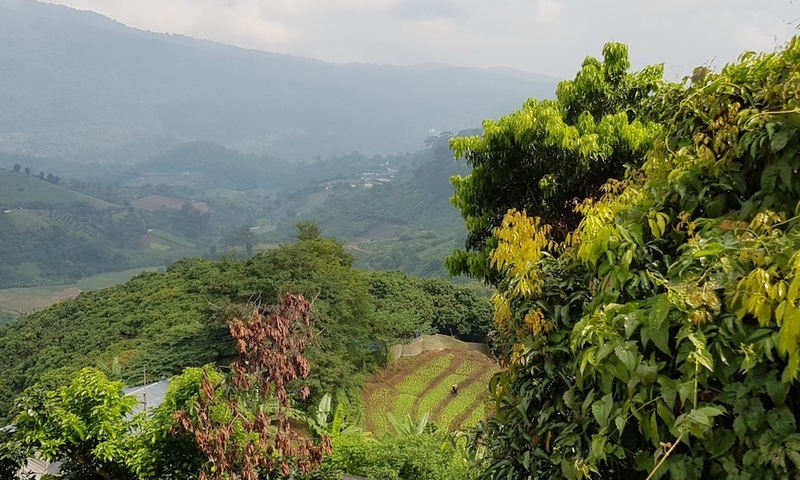 Forests and Vistas of Doi Suthep National Park is the best and most interesting day trek you can make out of Chiang Mai. 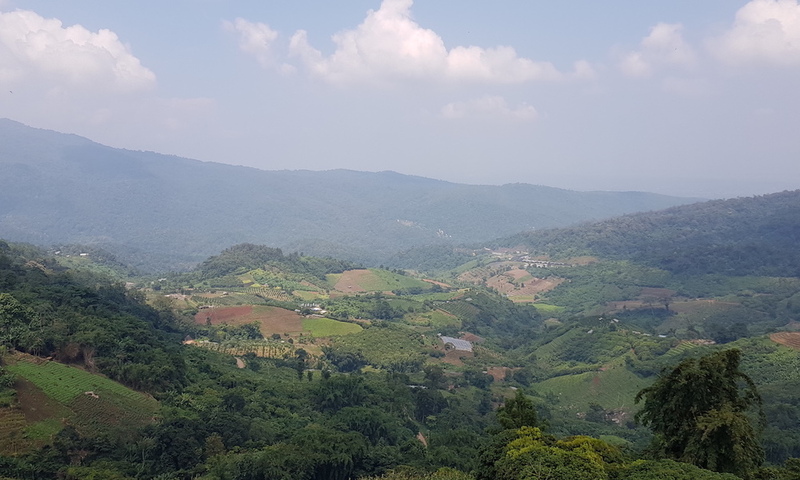 This trip really has everything: beautiful forest, magnificent views, interesting tribal history and a good insight into every day life in the mountains around Chiang Mai. 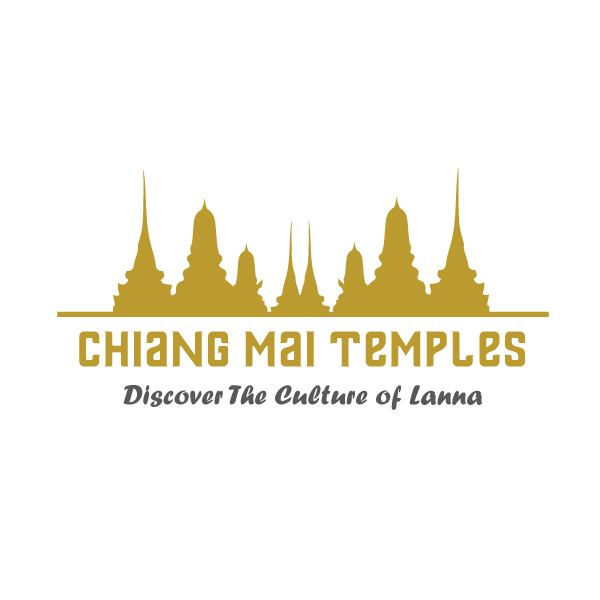 The tour starts with a visit to Wat Doi Suthep, the most famous temple of Chiang Mai. 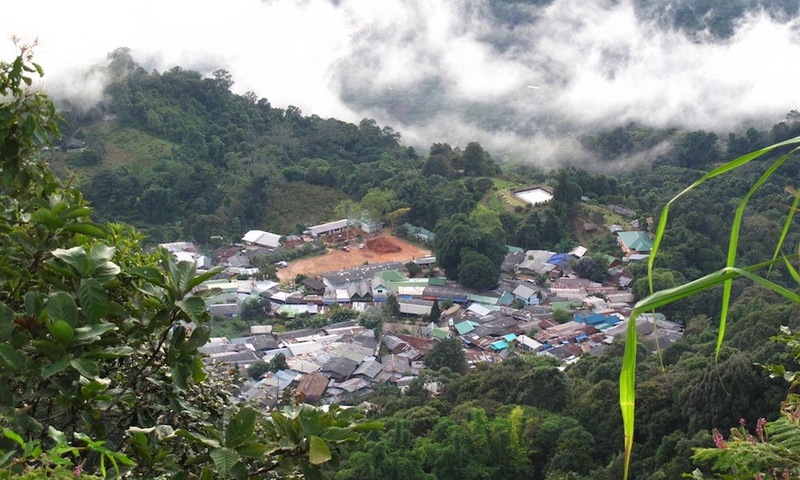 Enjoy trekking in Doi Pui-Doi Suthep National Park.The forest and the views are beautiful. 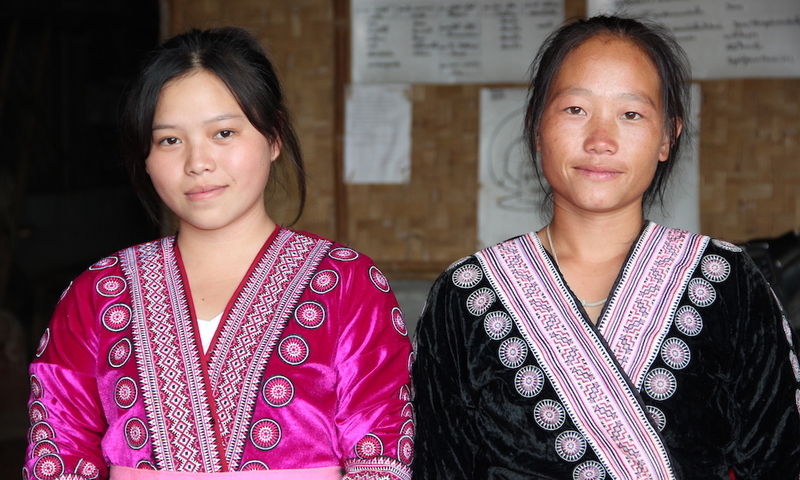 You will meet the Hmong people, who are originally from Southern China. 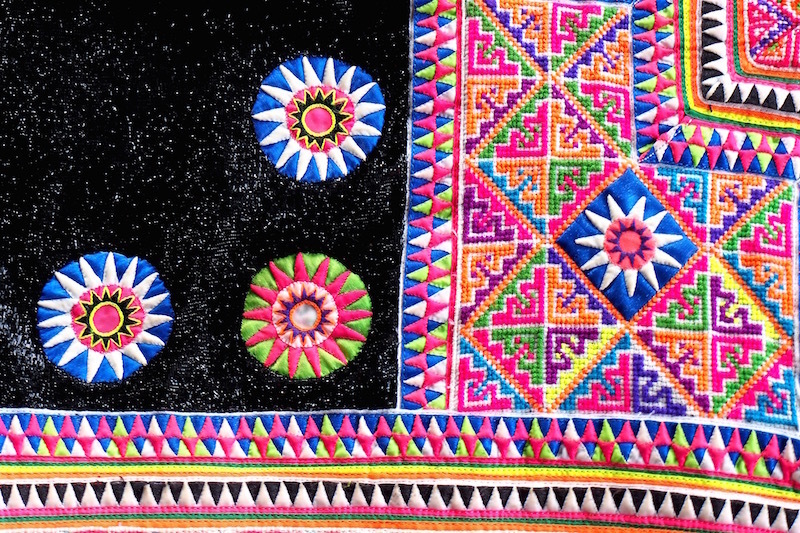 Today you will visit their villages and learn about their history, their customs and traditions and about their current way of life. 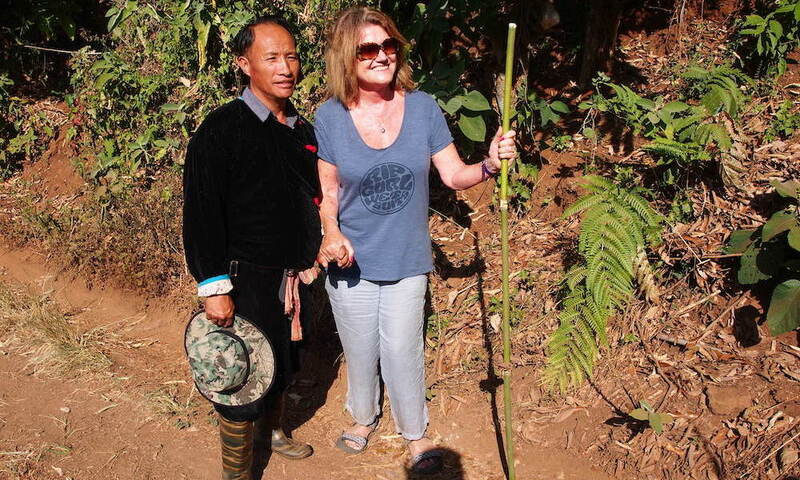 Our guide and driver will meet you at the hotel for your Doi Suthep trekking which we have labeled “Trekking the Historic Opium Trail”. Drive to Suthep Mountain. First we will visit Wat Prathat Doi Suthep, arguably the most famous temple of Chiang Mai, before the crowds arrive. Walk up the 300 steps up to the temple from where you have a majestic view over Chiang Mai. 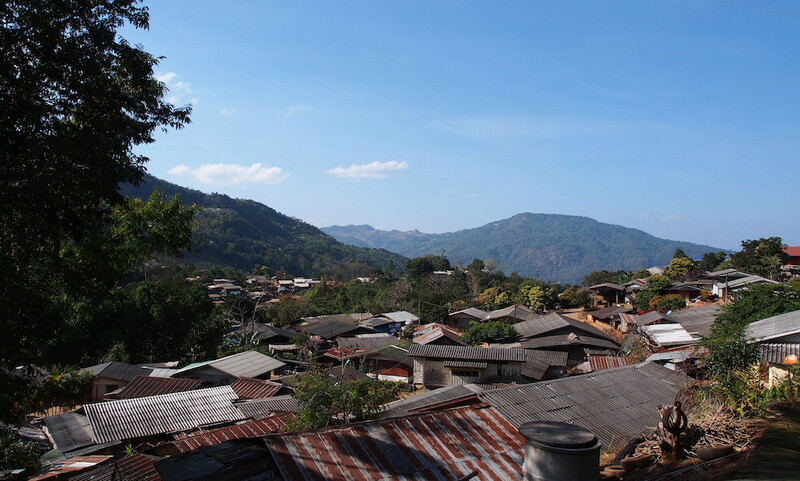 We continue to Doi Pui Village, a Hmong community, close to top of Doi Pui (Doi means mountain in Northern Thai language). Your guide will tell you about the turbulent history of this community. In the past the village was involved in opium cultivation. Nowadays the village is a major tourist attraction on Doi Suthep. 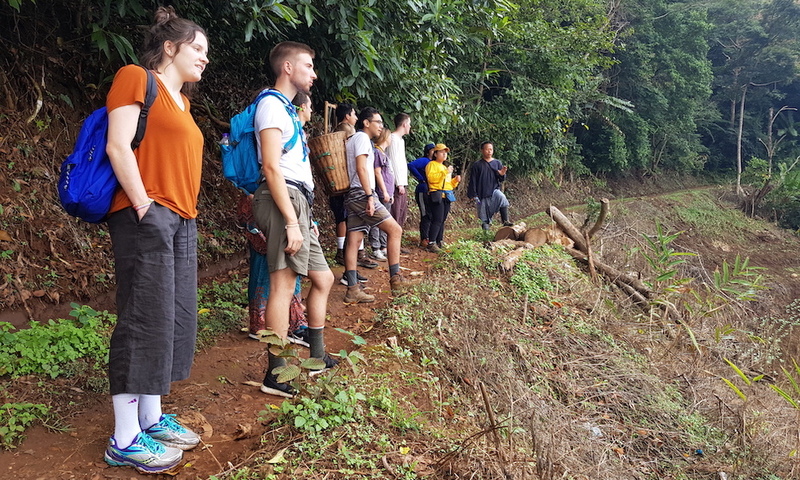 We walk around the village before we meet our local Hmong guide who will accompany us on our hike to the Hmong village Ban Mae Sa Mai in the Mae Sa Valley. 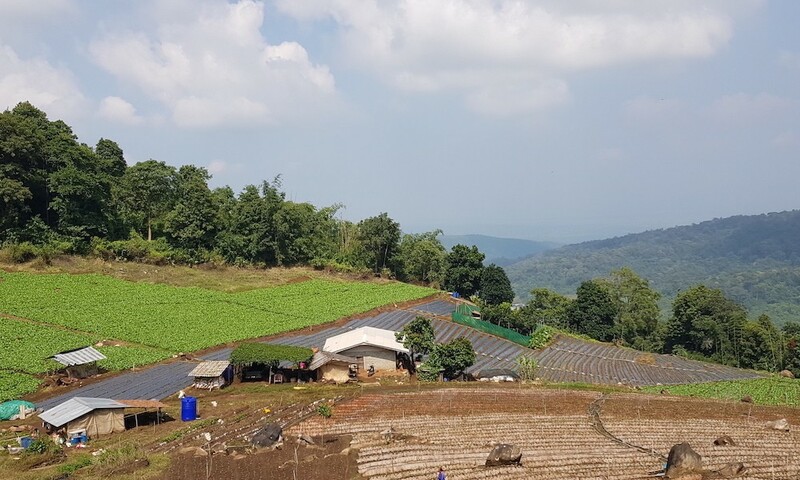 This hike through Doi Suthep-Doi Pui National park will take about 5-6 hours including many stops to take pictures and enjoy the forest and views. 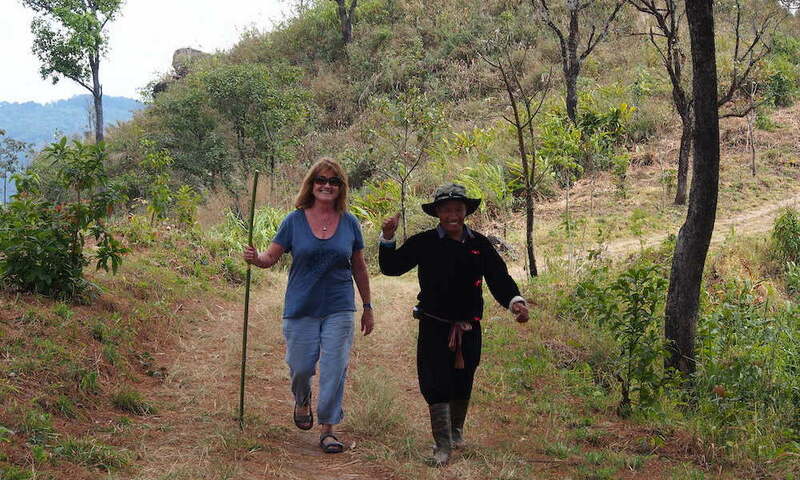 Our Hmong guide will share his knowledge of the forest with us and will tell stories of the past. After a walk uphill we will arrive at an open area with fantastic views on both sides of the mountain. We will stop briefly to look at a footprint of Buddha before enjoying a picnic lunch at a scenic spot. 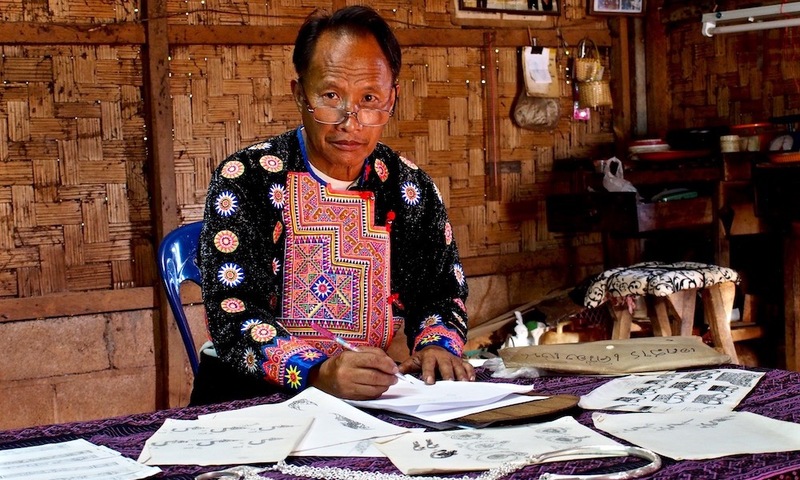 We will continue through the forest to the Hmong village Ban Mae Sa Mai. This village is the largest Hmong community in Northern Thailand and gets very few visitors, a marked contrast with Doi Pui Hmong Village. You will learn about a very interesting project of FORRU, the forest restoration unit of Chiang Mai University. Drive back to Chiang Mai. Your guide will drop you off at the hotel. Here your Doi Suthep trekking ends. Green Trails was founded in 2011 as Tiger Trail Thailand. In 2015 it was re-branded Green Trails. 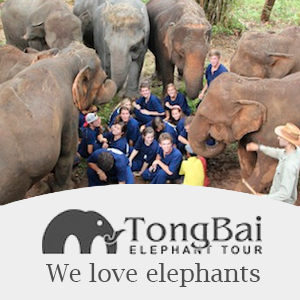 We committed to offer the best and most innovative cultural, outdoor and trekking tours in North Thailand. We believe in sustainable and responsible travel and always try to create meaningful experiences both for visitors and for the host communities. Green Trails respects local traditions and values. We respect the environment and our natural world. We do our best to be educational both to visitors and communities. 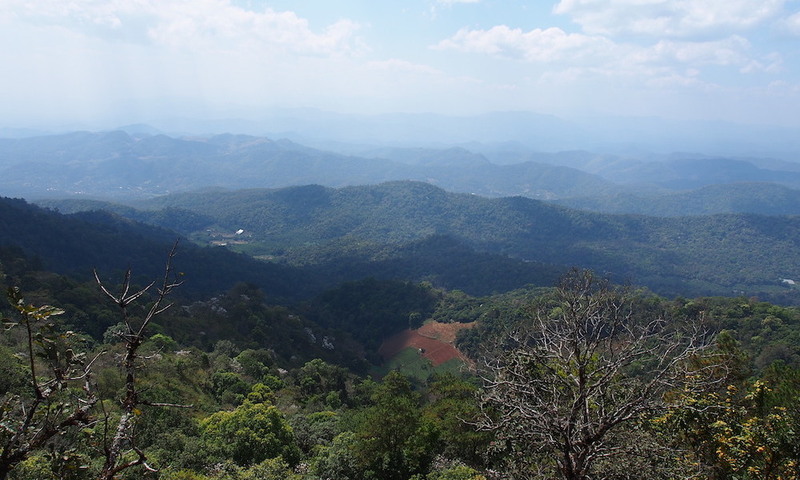 Green Trails wants to show the beauty of North Thailand, in an active and interactive way. Go hiking, biking, kayaking or rafting in the wild. Green Trails organizes innovative excursions, walks and bike rides in the most responsible way. 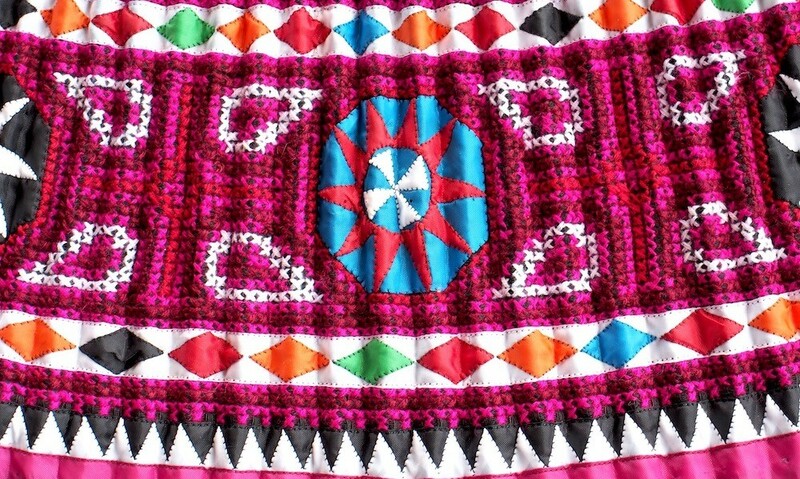 We respect nature, local traditions and local culture. Your personal safety is of paramount importance to us. 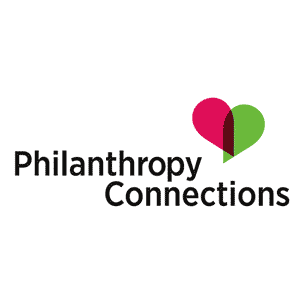 We offer small group tours and private tours. Our small group tours have fixed departure days. Departure is guaranteed from two persons up. Maximum group size is 10 persons. Private tours can be tailored to your own personal wishes. Green Trails is always looking for the unique places, lesser-visited areas, hidden trails and special events that will make your visit out of the ordinary. 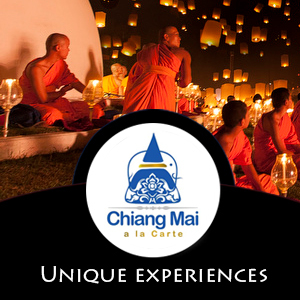 We will make sure you will meet people, learn about daily life, customs and traditions, history, religion and culture and makes an extra effort to make your experience unforgettable.